The Organic Farming Research Foundation (OFRF) is excited to release the priority areas for the next grant cycle. They strongly encourage all farmers and ranchers, graduate students, early career researchers, veterans, and Extension personnel to consider applying for funding. The request for proposals and application instructions will be available on OFRF's website at ofrf.org on September 12, 2017. Priority areas for the upcoming request for proposals are based on direct feedback from farmers and ranchers across the U.S. Veteran organic produce sales pro Sarah Burns is the latest addition to Tanimura & Antle’s growing organic team. She joins the company as Senior Manager of Organic Sales. Sarah joins the Tanimura & Antle team at a time when the organic program is on the verge of significant expansion. Current offerings include organic romaine hearts, organic Artisan Romaine, and organic Artisan Sweet Italian Red Onions. With the desert season, the company’s organic portfolio will expand to include celery, celery hearts, cauliflower, broccoli and bunched items. New European Union (EU) rules requiring electronic export certificates (Certificate of Inspections or eCOI) only for imported organic products goes into effect Oct. 19. The new rules are aimed at improving the traceability of organic products in an effort to enhance food safety provisions and reduce potential fraud involving organics. 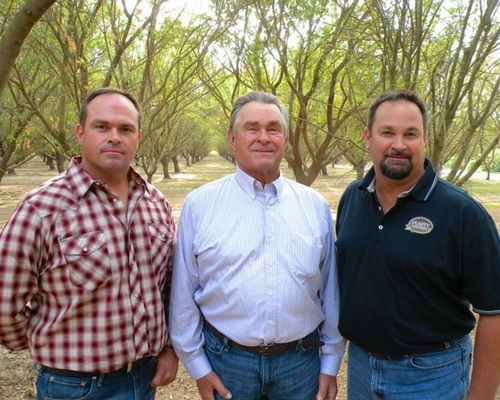 OPN Connect caught up with Steve Koretoff of Purity Organics to discuss their start in the organic industry, challenges they face, innovations and more. Tonya Antle will be one of three major keynote presenters at the event, which focuses heavily on tomato producers who export their products to North America. Her presentation to attendees on the state of the organic fresh produce industry is sponsored by AMPHAC sponsor Vitalis Organic Seeds. 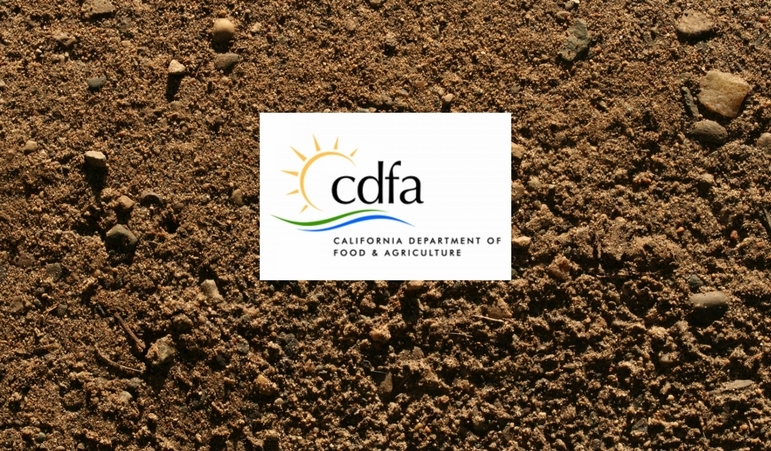 California Department of Food and Agriculture (CDFA) recently launched their Healthy Soils Program that will provide up to $3.75 million in grants to California growers and ranchers. For the next six weeks – through September – California should be at peak production of its organic heirloom tomatoes and other varieties in the category.